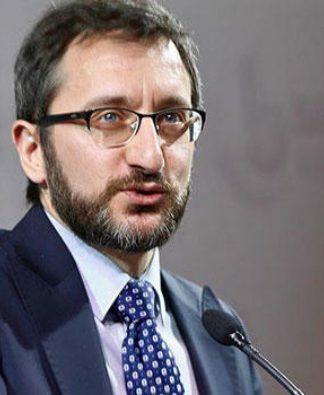 Turkish Finance and Treasury Minister Berat Albayrak, who is also the son-in-law of President Recep Tayyip Erdoğan, said on Tuesday that a man who claimed on social media that Turkish Airlines (THY) was going bankrupt has been detained, the Gazete Duvar news website reported. 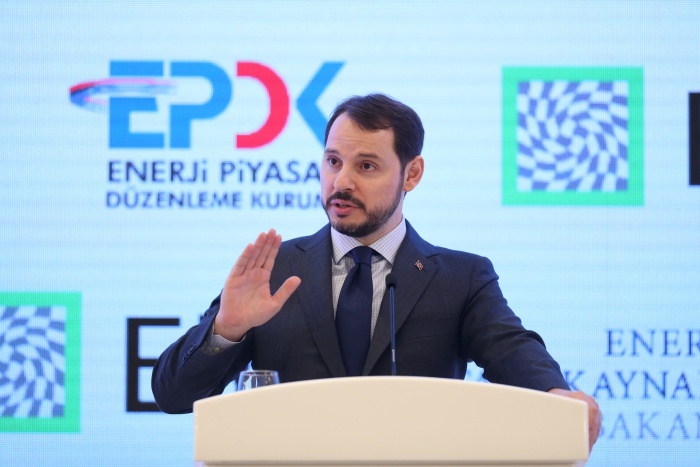 Speaking at an event in Trabzon, Albayrak said a man who tried to create the perception that THY was going bankrupt belonged to the sleeper cell of a terrorist organization, although he declined to identify the group. 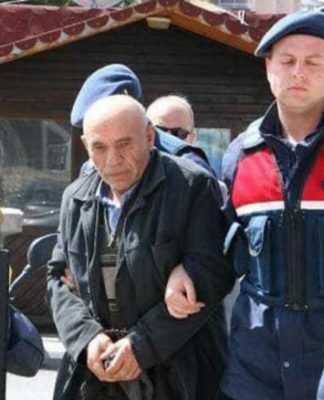 The minister said police investigated the man’s social media messages after his instructions to determine who was spreading the bankruptcy allegations and detained him. 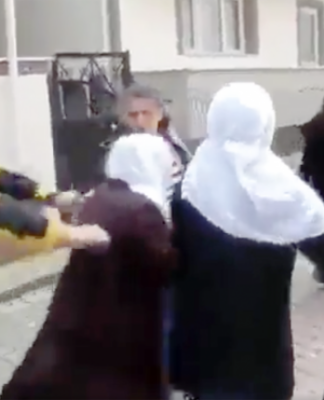 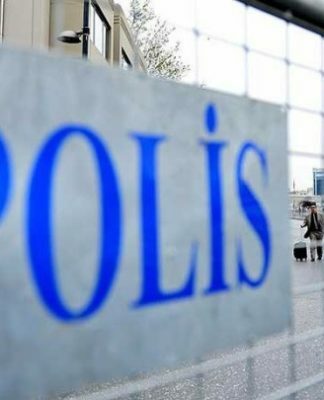 Albayrak claimed that the man had foreign connections without clarifying what he meant.